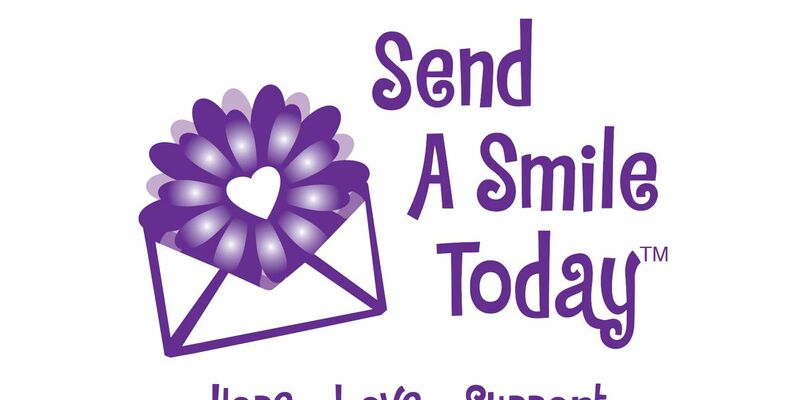 Send A Smile Today doesn’t collect the stamps as a hobby; rather, the group needs stamps to use on cards that are sent to cancer patients across the country. LOUISVILLE, KY (WAVE) – A local non-profit group that collects postage stamps is in need of some donations. Below are some contact details for anyone interested in making a donation. Read the article online here. Send A Smile Today™ is a service provided by the Kim's Crew Foundation™. We are an Internal Revenue Service approved 501(c)(3) organization.